Or, you were widowed, a death certificate in this case has to be attached. For Zari's case, none of the above cases applies. 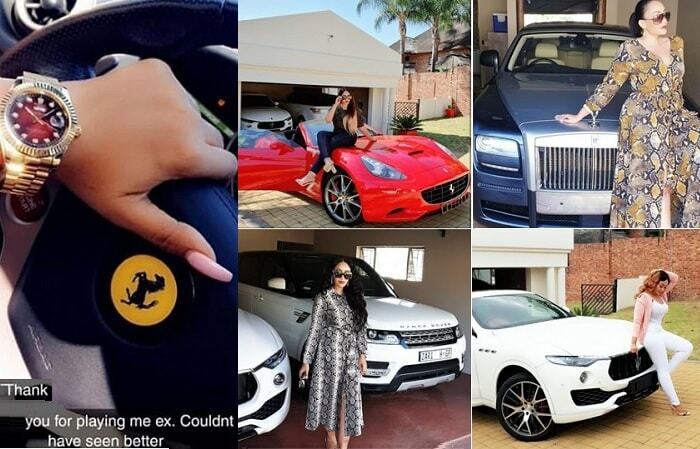 She was with her baby daddy for over ten years, but the closest to that was an introduction ceremony that was held in December 2011, Lots of gift items were exchanged in form of cows, cars to mention but a few. 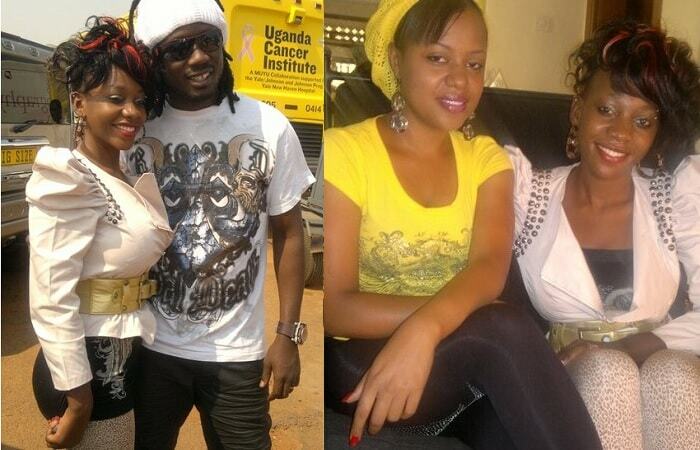 However, it was not all rosy forcing Zari out of the marriage following several beatings. 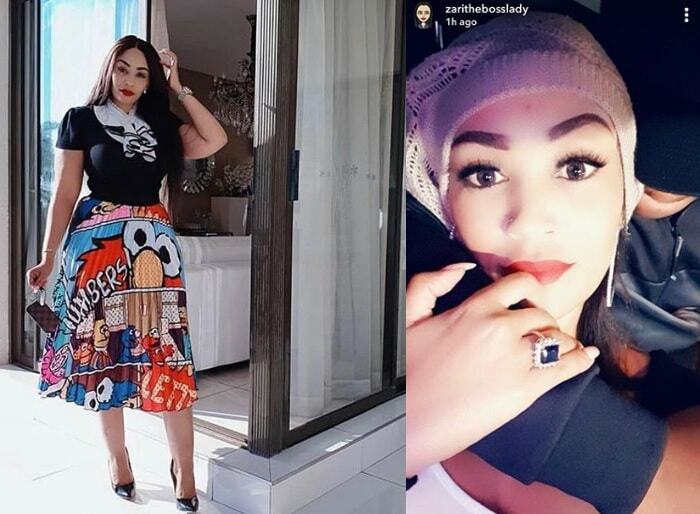 She dated LK4 but somehow, things did not work out, then rode with muscle man, Farouk Sempala, only to dump him for a young, award winning, Tanzania's finest Nasib Abdul Juma Chibu Dangote. They hooked up around November las year, but a few months later, Zari is very heavy to the point that the pregnancy has even made her feet swell. 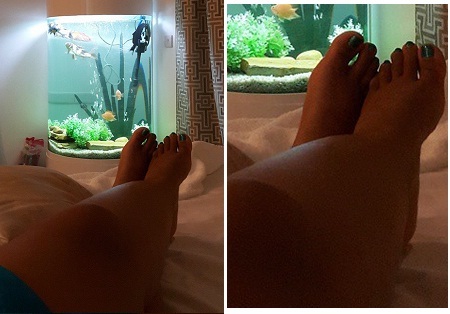 A few days back, the mom of three revealed, she will be dropping a baby girl. FOR the record, she is 9 years older than the Bongo flavor star, Diamond Platnumz. 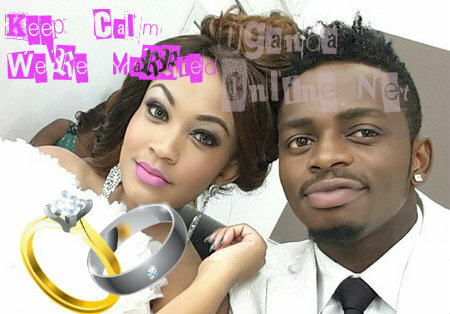 This is what Zari has been looking for all along, someone that can put a ring on it. The function was private with just two witnesses and private as it is, this must have taken place on Thursday because yesterday, the day they shared the news, it was a Public holiday, (Good Friday), so there is now way this could have happened on that day. "Wakati Mwingine Usiri Unabaraka zaidi.... Alhamdulillah, Sometimes Privacy has more Blessings... Thank you so Much God," Platnumz noted as he shared the good news.